Established in 2006, Indianapolis Car Transport started operations from a small basement office. 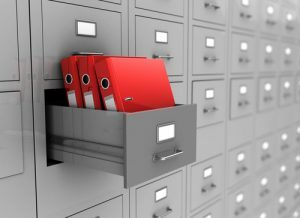 Beginning with only local jobs, we never stopped surprising our customers and as time went on, we continued to offer excellent, affordable services, and the business grew. Years of experience allow us to loudly announce that Indianapolis Car Transport provides premium-quality service that’s suitable for all vehicle transport needs. When shipping a vehicle, safety is vital. At Indianapolis Car Transport, we consider every step of your car transport process and make sure you are getting the best possible service. 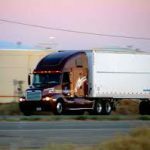 Nowadays, being one of the best auto transport services in the US, our company takes pride in providing you with high-quality services. We promise to offer exclusive services at affordable prices and comfortable condition. Even being in the high level of auto shipping scale, we never lost our principles. 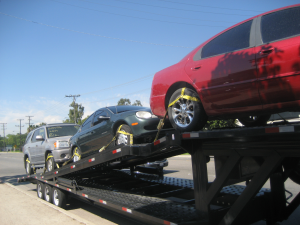 Indianapolis Car Transport offers safe and prompt auto shipping! Don’t hesitate to trust us with your car, because our years of experience can show that auto shipping is our talent! Insurance coverage is not a problem, just trust Indianapolis Car Transport! Firstly, the only vehicles that Indianapolis Car Transport transported were cars and buses. With years of trust and reliance, our company expanded its borders and started to transport more and more vehicles. And now, we provide ANY kind of shipment with any needed equipment. Feel free to hand us your car, trailer, motorcycle, boat, truck or even military vehicles. We are taking a good care of any vehicle that has bee trusted to as. Our customers’ satisfaction plays the biggest role in our business. 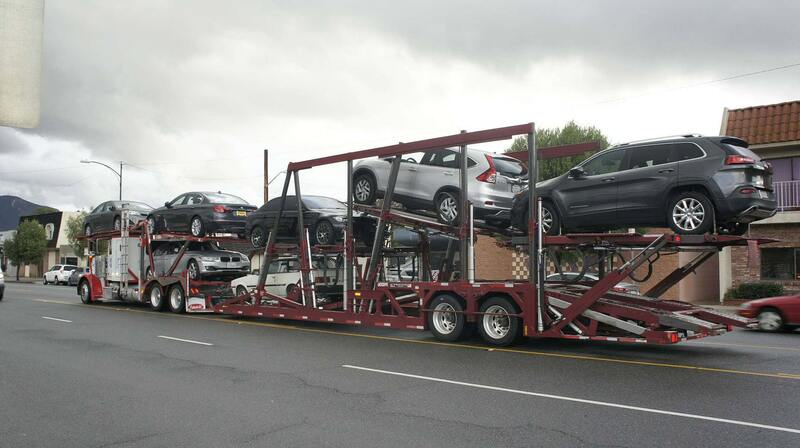 With these simple steps, you can get a free car shipping quote at Indianapolis Car Transport. With us, your vehicle moving will be the easiest thing to do. You can get the quote on our website or you can also get a direct quote by calling us at (317) 282-0928 and speaking to one of our live agents. We will demonstrate the deepest experience we hold for 12 years. Don’t think twice when calling us!